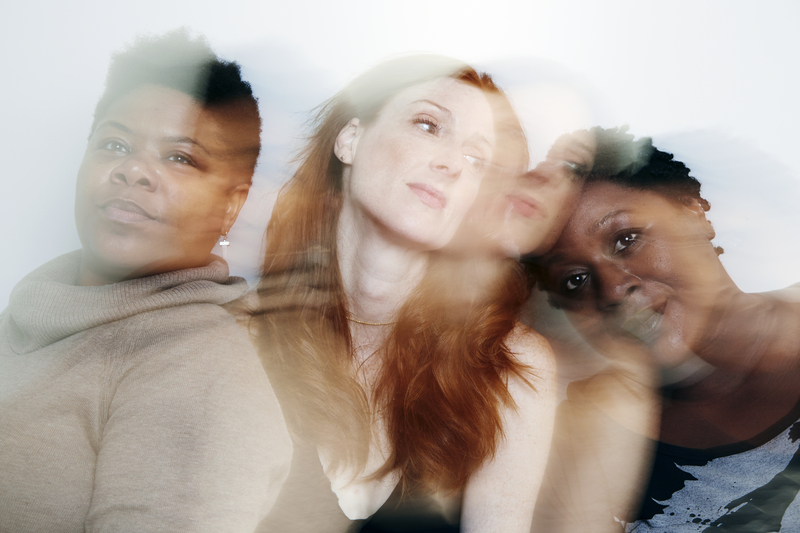 Other Women is a two woman show focused on interrogating reigning ideas about women as artists, lovers, friends and sisters, and exploring what lies beneath uncomfortable truths, laughter, and tears in the same breath. For the BRIClab Residency, the team will examine and explore how our different genres and writing styles—poetry and playwriting, short stories and novels—are in conversation with each other; much like we are in conversation in our personal lives. Monica L Williams is a NYC based curator, cultural producer and theater director whose work has been presented at leading performing arts institutions across the United States including Brooklyn Academy of Music, the World Famous Apollo Theater, and John F. Kennedy Center. She received training in theater and cross-sector art at Wright State University and New York University. She is the founder of Creative Legacy Projects, whose latest incubation, #LOVEHUSTLE, invites global conversation about art. love. and the pursuit of dreams. Jennifer Murphy is an award-winning writer, performer, and poet whose work has been published in Highway 99, Mississippi Review, Joyful Noise, Bum Rush the Page, Words in Your Face, and many other literary journals and anthologies. As a performer, Murphy has been featured nationally at a wide-array of venues, including: Knitting Factory, Culture Project, Gene Frankel Theater, Theater for the New City, The Nuyorican Poets Café, the Puerto Rican Cultural Center, Columbia, Princeton, NYU, and Cooper Union. A recipient of the PEN Oakland-Josephine Miles Literary Award honoring excellence in multi-cultural literature, Murphy has also received grants from the Annenberg Foundation, Vermont Studio Center, and NYU’s Veterans Writing Workshop. She holds a B.A. from Syracuse University, an M.A. from the University of Chicago, and an M.F.A. in fiction writing from NYU. Felice Belle is a poet, playwright, and pop culture enthusiast. She was a featured performer at TED’s inaugural City 2.0 conference and her young audiences play, Game On! premiered at the Kennedy Center, as part of the One Mic: Hip Hop Culture Worldwide festival. Her writing has been published in several journals and anthologies including Oral Tradition, SLAM, and Bum Rush the Page. Playwriting credits include Joy in Repetition, Tell the Truth Lying, and It Is Reasonable to Expect. She holds a B.S. in Industrial Engineering from Columbia University, an M.A. in Individualized Study from NYU Gallatin and an M.F.A. in Creative Writing from Long Island University. She spends her free time solving fictional crimes.